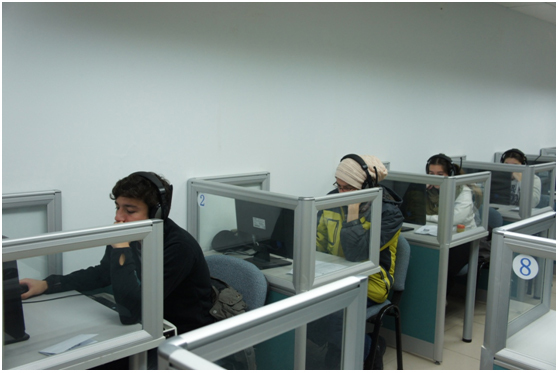 Beijing jiaotong University is a HSK test center proved by Confucius Institute Headquarter since March, 2012. We hold HSK test six times and HSKK test twice a year. Students who registered have increased year by year. Confucius Institute Scholarship Students are required to test HSK and HSKK on every January and May. There are 775 students who have been taken HSK test, 152 students who have been taken HSKK until November 2015.